Compare the exterior of any of the first three generations of the Camaro to their Mustang contemporaries and there is no question that GM’s designers had European shapes on their brain, but supersized in terms of dimensions and—thanks to less restrictive tax and insurance regulations—engine choices. Almost 2 million gen 2 models were built and you don’t have to try hard at all to find a decent one nowadays. 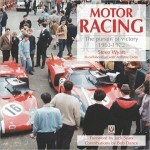 The world is not exactly awash with books about this then and now popular car but the publisher’s claim that this book is the “first ever to exclusively cover” it seems a bit of a reach. 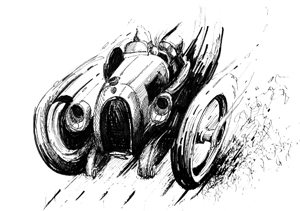 Be that as it may, it is the newest and shiniest, and in all regards a winner. 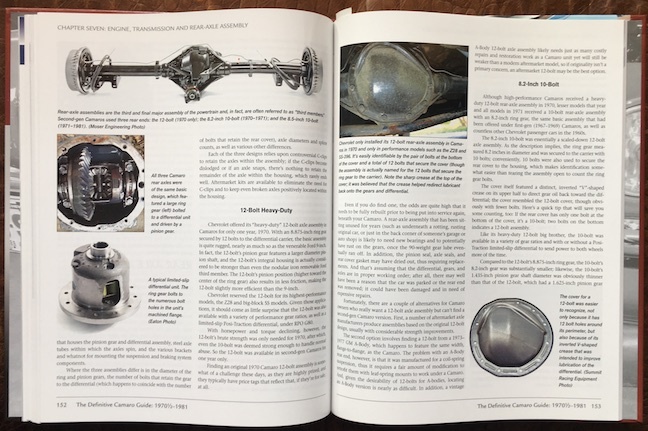 Among the older books, the ones covering repair and restoration procedures are pretty much timeless and worth keeping but when it comes to year-to-year model history and authenticity questions, this new book offers a new and improved baseline. 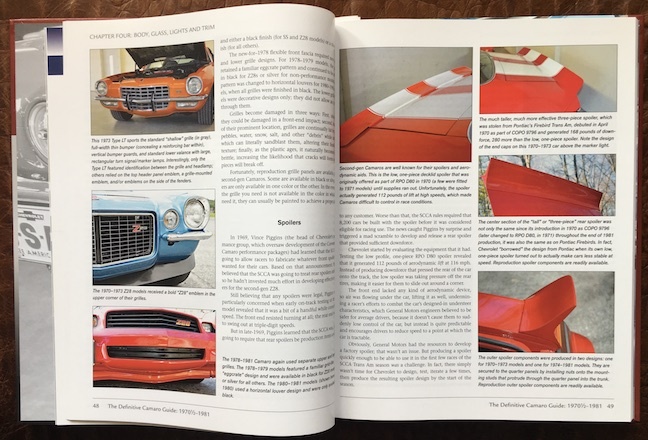 Author Scott had already tackled the gen 1 cars in his highly regarded 1967–1969 Camaro Restoration Guide and he not only owns a number of Chevys but has written about them for many years and was, in fact, once the editor of Muscle Car Review and Chevy Action! 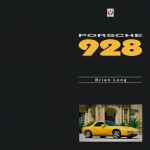 If you’re a Camaro newbie, the book’s seven chapters give a solid if brief introduction to the car, its reason for being, and the key changes over its long life. 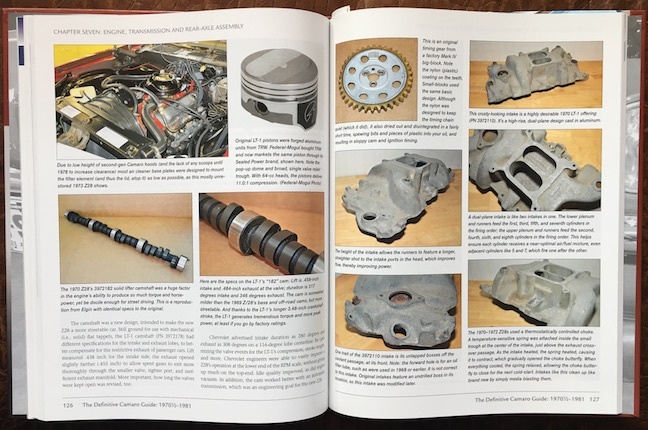 If you’re a restorer, this book won’t disappoint either, especially when it comes to trim, decals, options, and specific finishes. 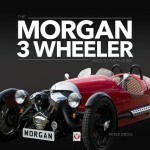 Most of the photos (there are no tech drawings, diagrams or the like) are of modern (restored or original) cars. 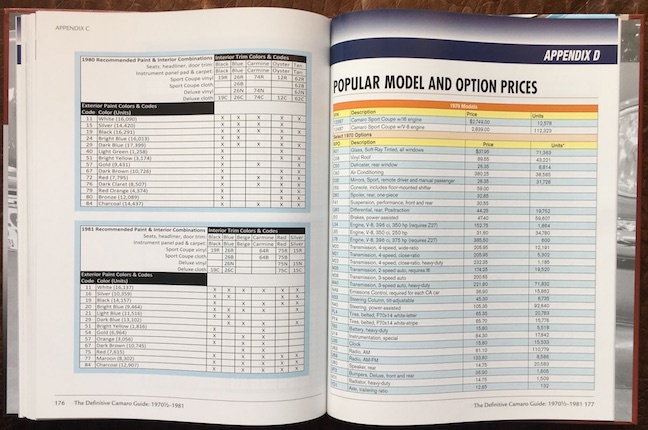 Four Appendices present tables of codes (VIN, engine, trim) and a multi-page price list by year. 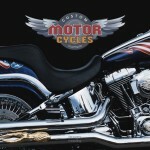 Also listed are parts sources and other vendors. 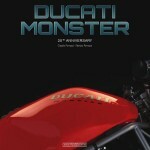 Any Index is better than none but this one is on the very thin side. 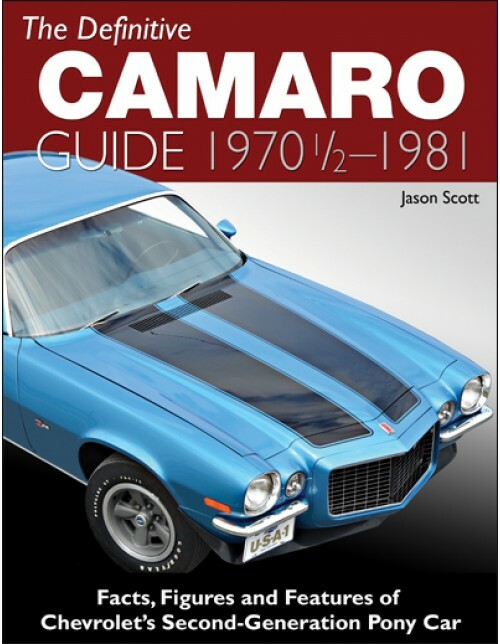 It is worth noting that Scott has a flair for writing easily flowing prose arranged in properly constructed sentences—for readers who enjoy a good book, regardless of its specific contents, this alone commends Camaro. 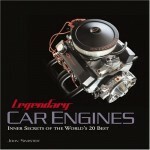 This publisher’s series of “Definitive Guides” is not new and so makes an interesting comparison to their new “Muscle Cars in Detail” series (which will have as its fourth installment 1969 Camaro SS) that rings up at only half the cost but also cannot touch the “Definitive Guides” in regards to detail although paper and photo reproduction quality and the visuals in general (tables and such) are similar.